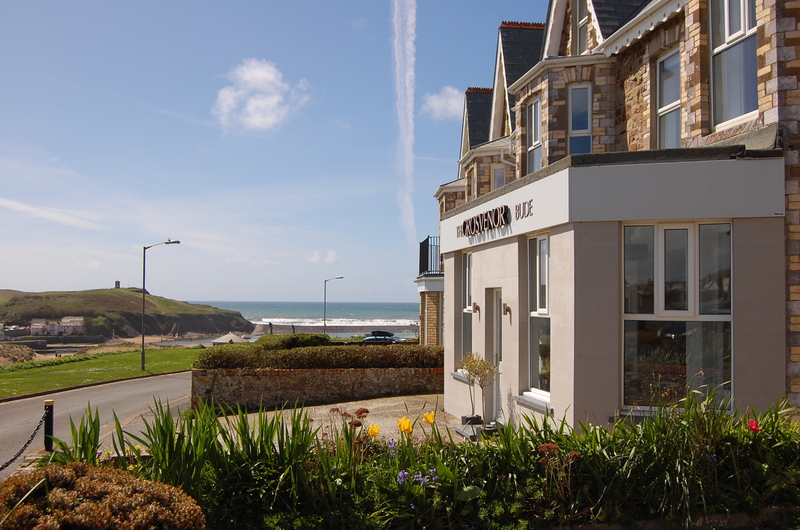 Overlooking Summerleaze Beach in arguably one of the best positions in Bude is The Grosvenor. Newly refurbished in 2016 the 1895 built property now has a smart, clean, modern look but incorporating the original Victorian features. 6 individually designed family friendly rooms for the 2018 season, bright and airy dining room and a bar with local draught and bottled ales. 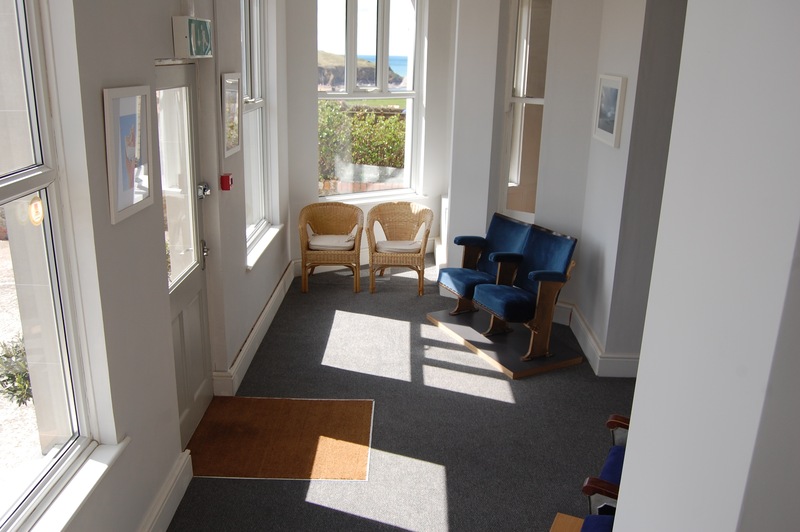 There is on-site parking for guests and surfboard/wetsuit and bike storage is available, WiFi is available throughout. 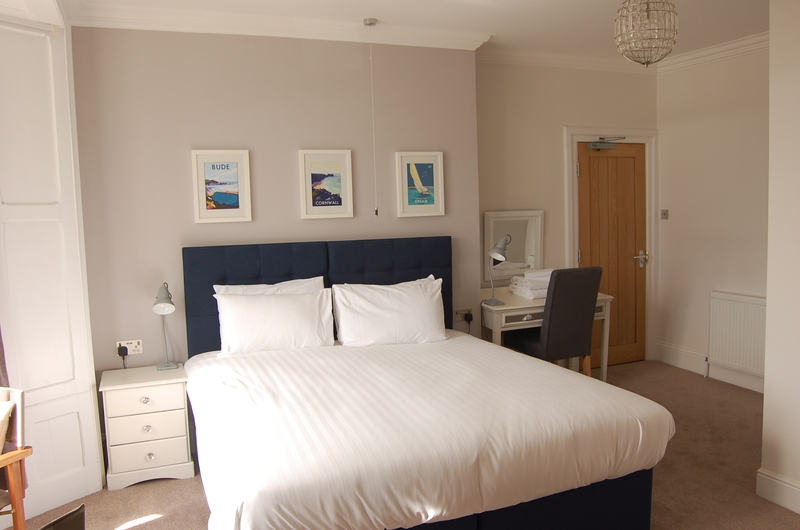 View our 6 individually designed rooms and see our current availability or call us to discuss your needs and enquire about any special offers we may have. 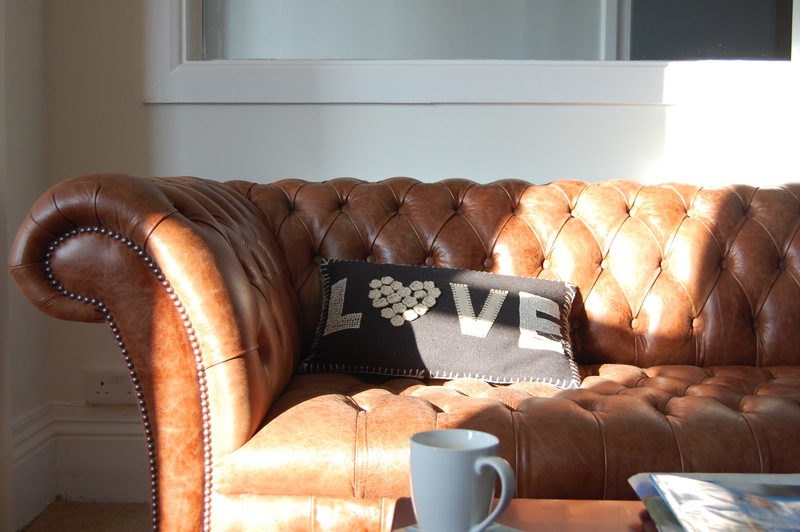 PLEASE NOTE THAT DURING OUR PEAK DATES OF 1st JUNE TO THE 14th OF SEPTEMBER WE HAVE A TWO NIGHT MINIMUM STAY POLICY FOR FRIDAY AND SATURDAY NIGHTS AND BANK HOLIDAYS.